Buy your Vibrating massage rollers now- as seen at the NZ Fitness & Health Expo. Anyone who demands a lot from their body during a workout, should also provide it with optimal support. The vibrating massage roller activates and regenerates the muscles, but it's also suitable for strength and stability exercises. Through this, the entire muscular system is optimally supported well beyond the training phase. By creating pressure and vibration to release trigger points and loosen knots in muscles, relieve soreness, improve mobility and flexibility, increase range of motion, so to maximize your body's overall performance. Buy now $199 includes free shipping within New Zealand. 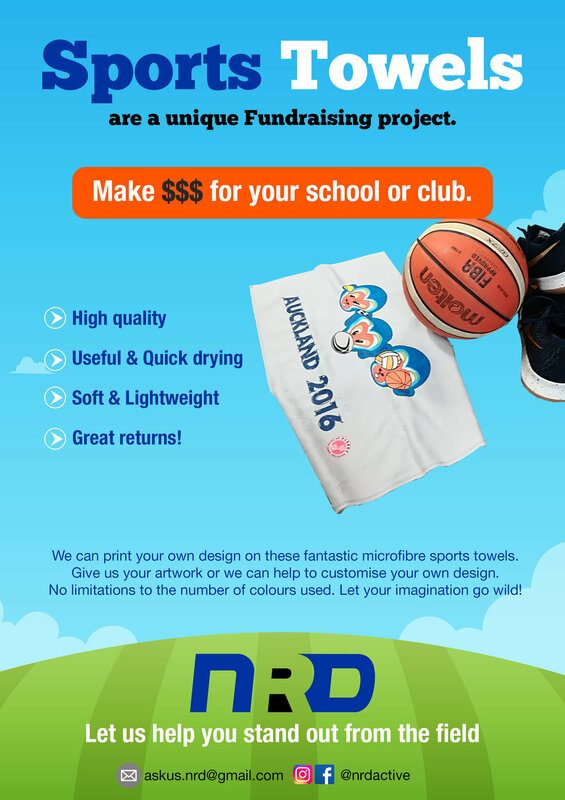 Does your sports team or group need a fresh fundraising idea?